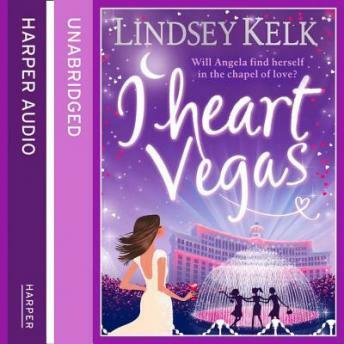 After her first standalone novel, The Single Girl's To-Do List, Lindsey returns with a sparkling and romantic new novel in the I Heart series. Angela Clark loves her life in New York. She a Brit who's conquered the Big Apple. Unfortunately, she's also a Brit who's lost her job. And when, just a couple of weeks before Christmas, the immigration department gets wind of this, Angela needs to find a new job urgently. Or a husband. And she doesn't think her boyfriend Alex will be keen. But what happens in Vegas stays in Vegas - right?